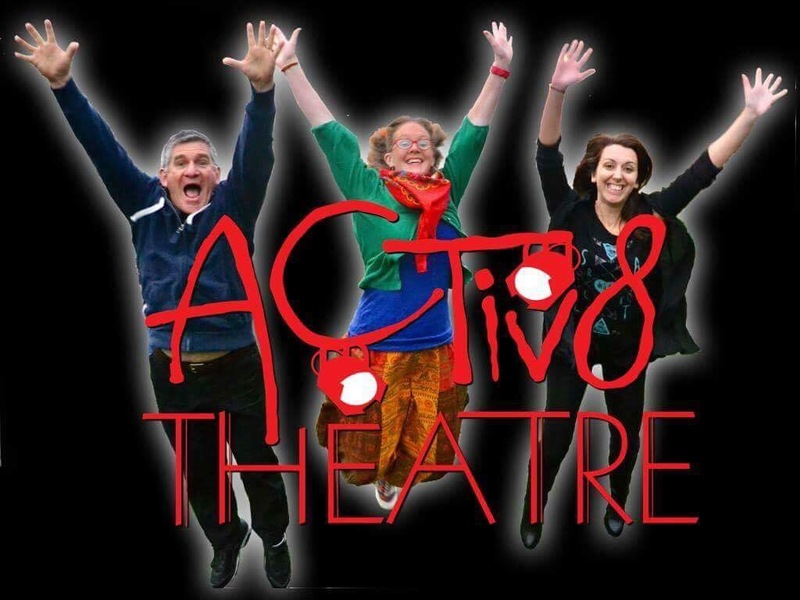 ACTiv8 theatre is a brand new local theatre group which is lead by 3 professionals, (From left to right) Alan Boxer, music director, Jenny Archer, Drama leader and Leanne Perkins, choreographer. 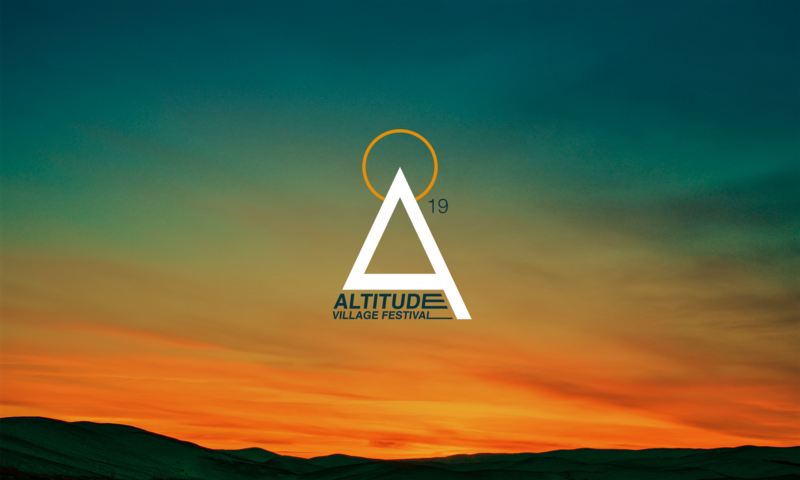 Altitude is about community and connections and there’s no better example of this than ACTiv8. Working in Kentisbeare and it’s surroundings, they bring young people together to dance, sing, perform and most importantly build confidence and have a good time.